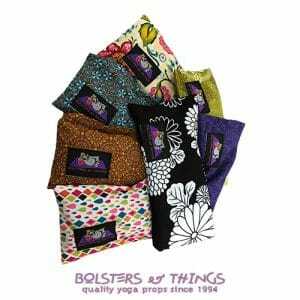 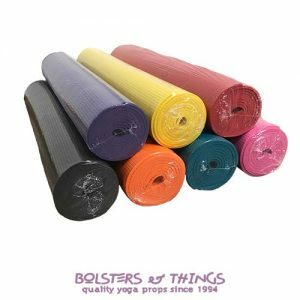 A Yoga Strap provides invaluable support and increases your resistance within various yoga postures. 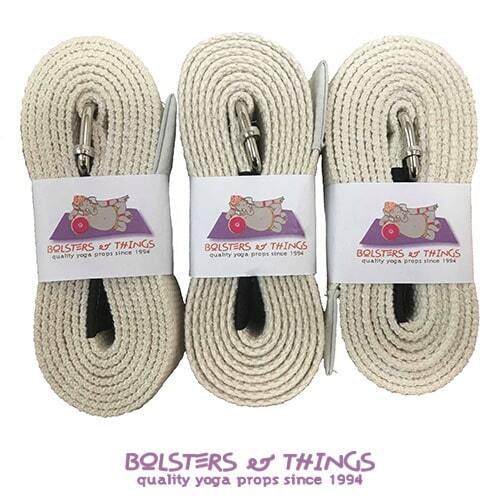 These Yoga Straps allow you to deepen and guide stretches in certain yoga poses, with the strap acting as an extension of your reach. 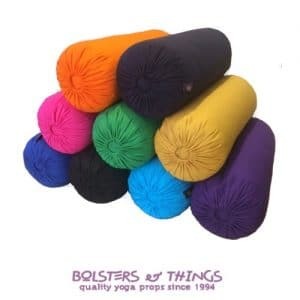 This can be beneficial in improving both your strength and flexibility, whilst also assisting with proper alignment. 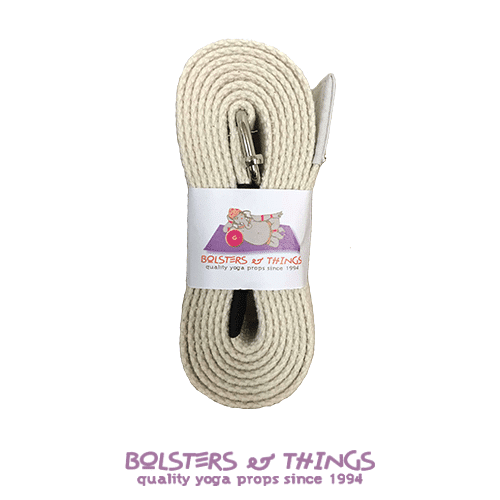 A Yoga Strap is often used to further enhance relaxation during restorative yoga postures.